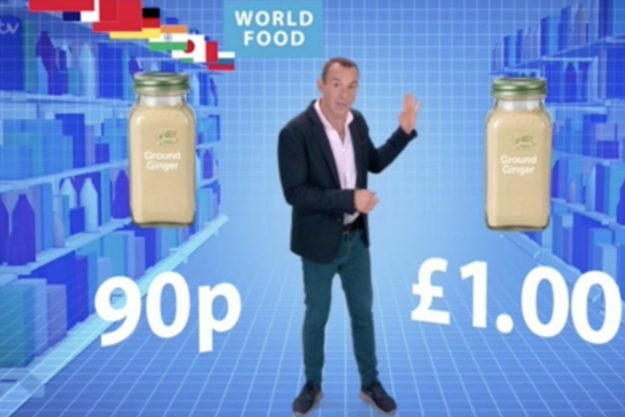 Money Saving Expert Martin Lewis has a nifty trick which could save hundreds of pounds on shoppers’ groceries. 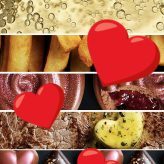 He has explained that supermarkets stock identical items for different prices, but it all depends on where they are located in the store. 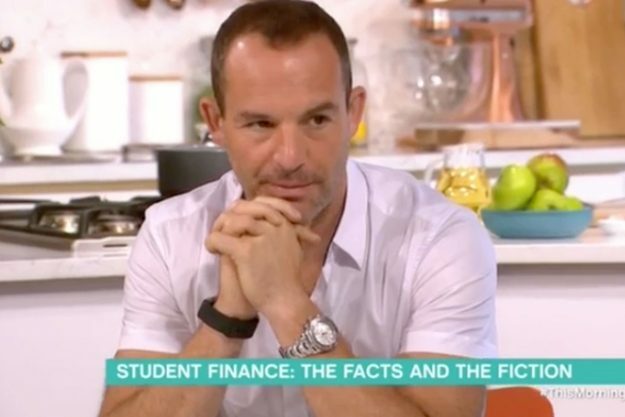 Martin said on the Martin Lewis Money Show: “The next time you go to the supermarket, it’s time to turn detective. The This Morning regular added: “We already know supermarkets in different areas charge different prices for the same items. 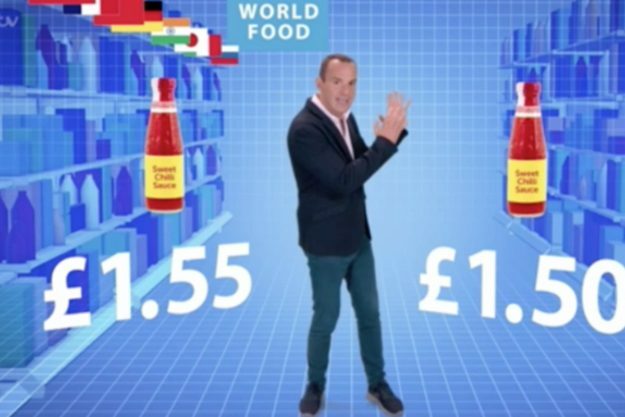 Martin explained that a bottle of sweet chilli sauce might cost £1.55 in the usual condiments aisle, while in the World Food aisle it might be £1.50 for a larger bottle. 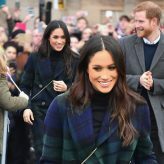 He also advised visiting the deli food aisle, as pre-packaged sliced meat may cost £2.15 in one aisle, while it could cost £1.26 at the deli counter. Last month, Martin advised people not to invest in Bitcoin after it hit the headlines as prices began to surge. 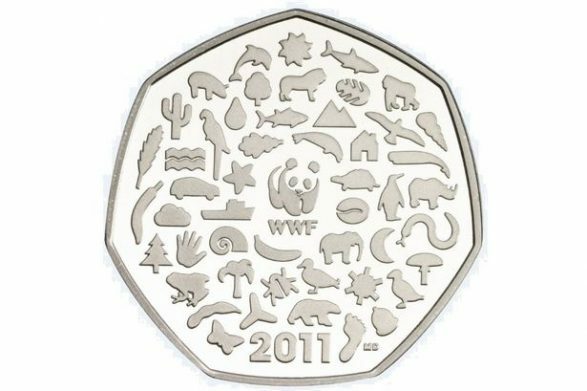 Writing on his website, Money Saving Expert, Martin said: “Don’t put your money into something you don’t understand. “My very simple answer is if you don’t understand Bitcoin you should not be investing in it. “That doesn’t mean you must understand the nitty-gritty of the tech behind it, but you need to understand what you’re getting into – how it works as an investment, how liquid it is (ie, can you get out when you want to), the level of risk and what can drive the price up and down. “So if you’re going to invest, you need to start doing research and reading. Martin often delivers his money-saving advice in a passionate rant, something which has previously caused chaos on the set of This Morning.